1 double/furnished bedroom on the ground floor, sharing with 4 other working professionals. 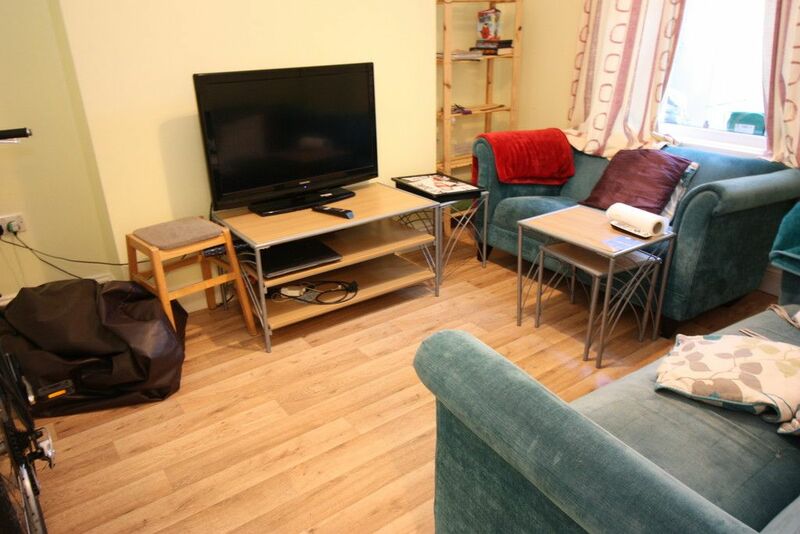 Property comprises of shared lounge, modern kitchen with white goods included, utility room, one WC, one shower room/one bathroom with shower over bath both complete with toilets and rear garden. Neutral decoration throughout. Property benefits from Gas Central Heating, double glazing, locks on all bedroom doors and an integrated fire alarm system. In the popular area of Newtown, within walking distance to the City Centre and the RD&E Hospital. All bills to be included in monthly rent.